Home security camera systems like Arlo and Ring are all based around names with four letters, and guess what? There’s now another, as D-Link takes on the competition with for more letters in a gadget named “Omna”. With the smart home shaping up to be one of the next major battlegrounds for companies, it should come as no surprise that securing the smart home is pretty important. After all, what good is a web-connected voice-activated home if there’s no home to come back to? That makes security a pretty important part of having a home, and it’s something that should be available to everyone, whether you rent or have bought. If you rent, you’re less likely to want to bolt things to the wall, and will look more toward security solutions that you can take down when you eventually move. In fact, whether you rent or buy, you might want a camera system that makes moves a little easier, especially if you’re thinking of relocating a camera later on. These days, modern security systems make that possible thanks to being battery-based and wireless, something we’ve seen from more than one security system thus far. One of the most popular designed for this purpose is Arlo, a security system that encompasses indoor and outdoor cameras, a doorbell, a baby monitor, and even lights, and it’s one that has garnered a lot of attention over the years. However, this week it faces some new competition, as D-Link releases its take on the category, something it calls “Omna”. 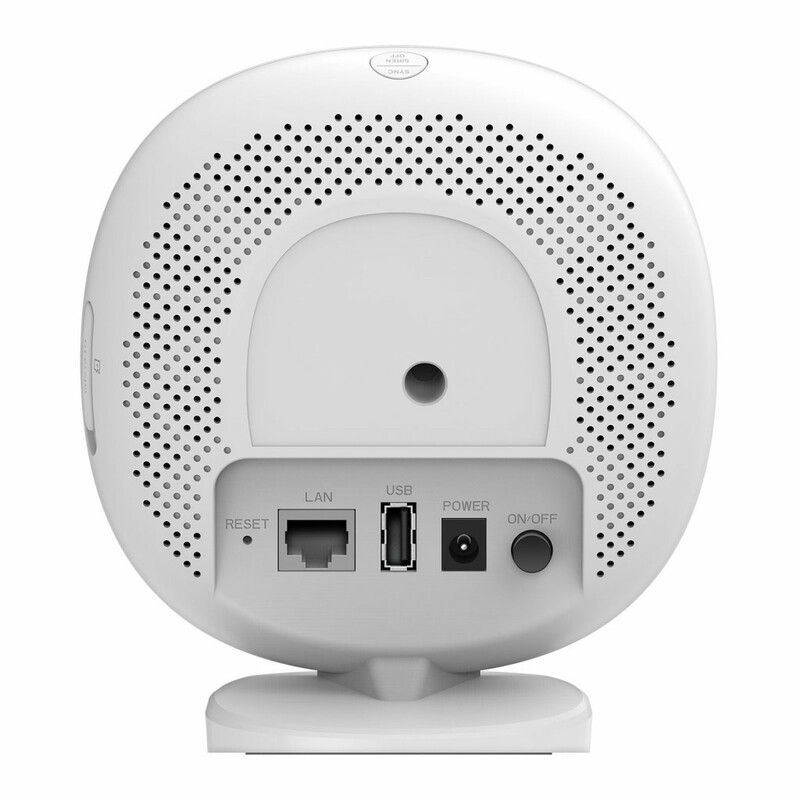 Now Omna is a little like Arlo in how it looks, with individual almost pod-like cameras that are totally wireless and run on batteries, communicating with your network via a small hub that is plugged into your router or modem. That hub is a necessary part of the package, and not only connects the cameras to your network and therefore the web, but also uploads images and videos to D-Link’s MyDlink cloud service, but also can record locally to a microSD card or an external drive, something we’ve not seen from other security solutions built like this. D-Link also told Pickr that the hub ensures battery and wireless efficiency, delivering the platform “the best possible performance”. 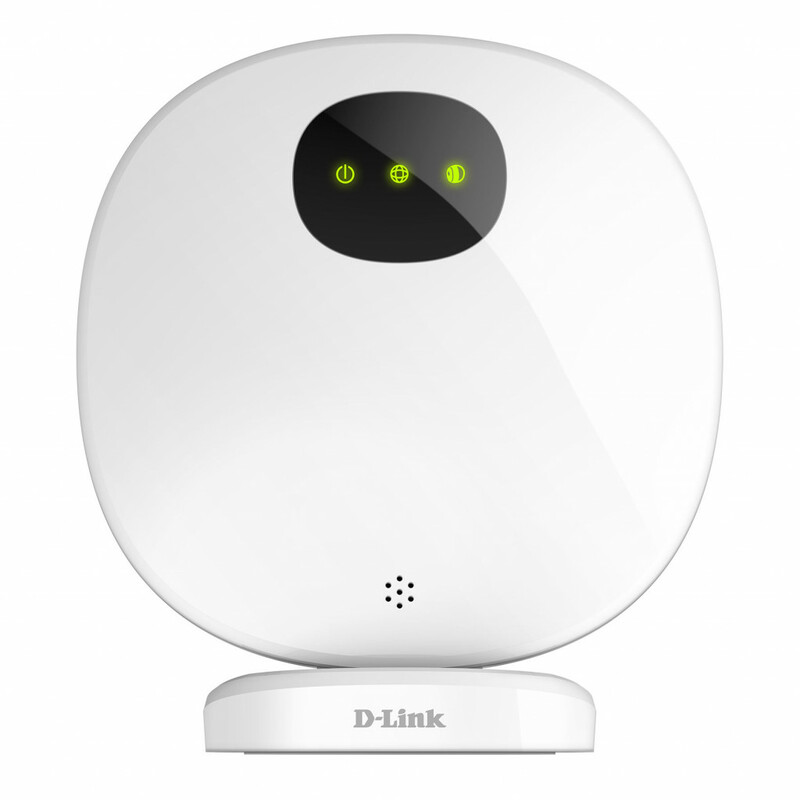 “Our new Omna Wire-Free Surveillance Kit gives users complete flexibility to keep an eye on the things that matter most, both inside or outside of your home, no matter the weather,” said Graeme Reardon, Managing Director of D-Link in Australia and New Zealand. “There are no wires to run, and with high-power, rechargeable batteries powering each weather and dust-resistant camera, you’ll never have to worry about running ugly network cabling throughout your home, or be restricted to installing cameras close to a power outlet again,” he said. 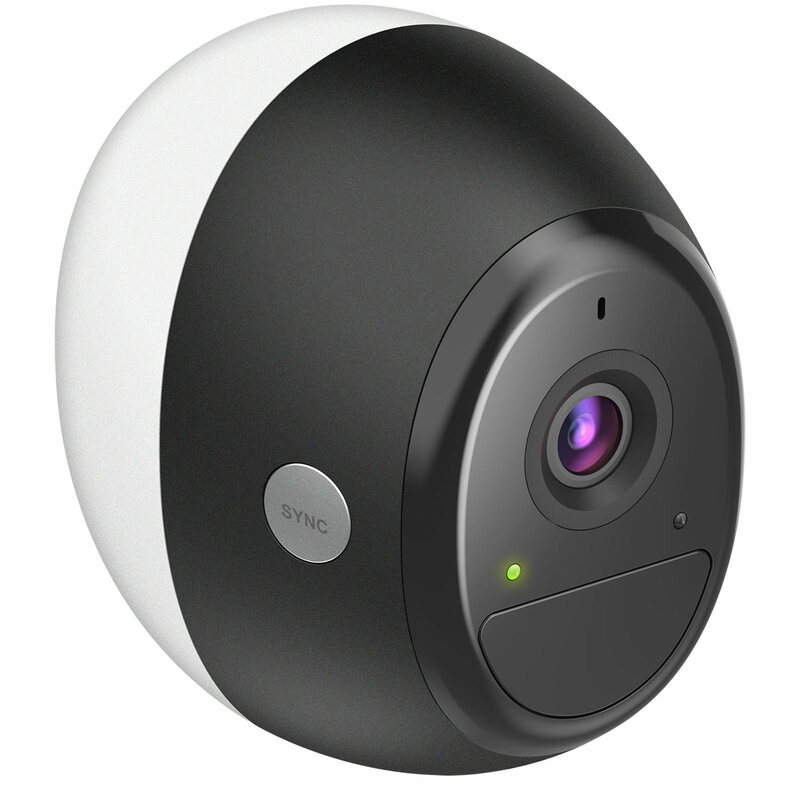 The cameras that form a part of Omna’s kit support Full HD 1080p video, with two-way audio, allowing you to talk to people through the camera, provided your network connection at home is strong enough. 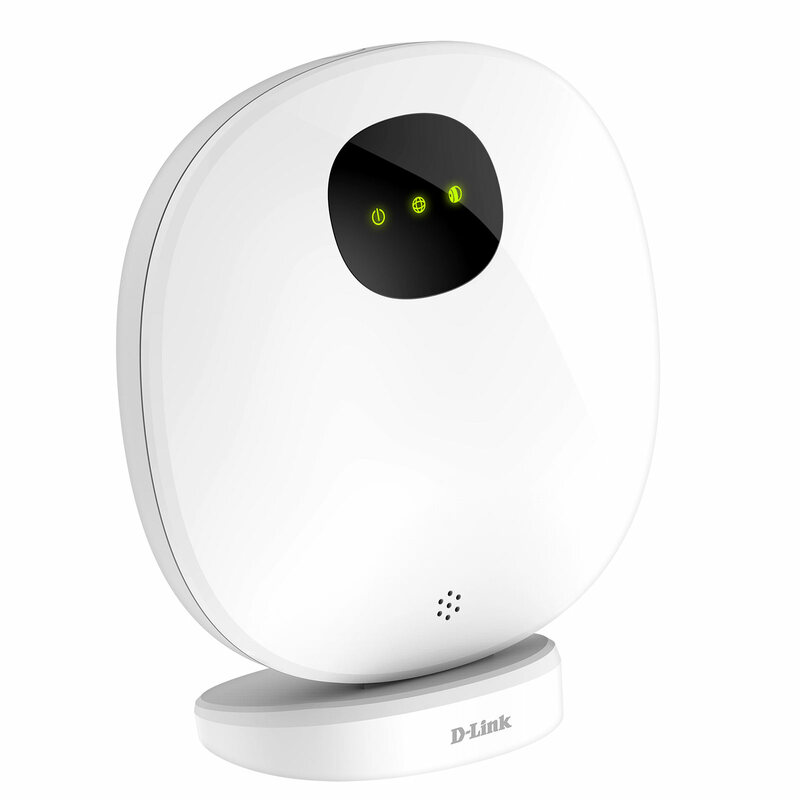 Night vision is supported by way of infrared LEDs, and there’s also motion detection as well, something D-Link told Pickr was something you could customise and configure. As such, the system isn’t always capturing video, and will upload based on events, using a combination of motion sensitivity and infrared tracking. 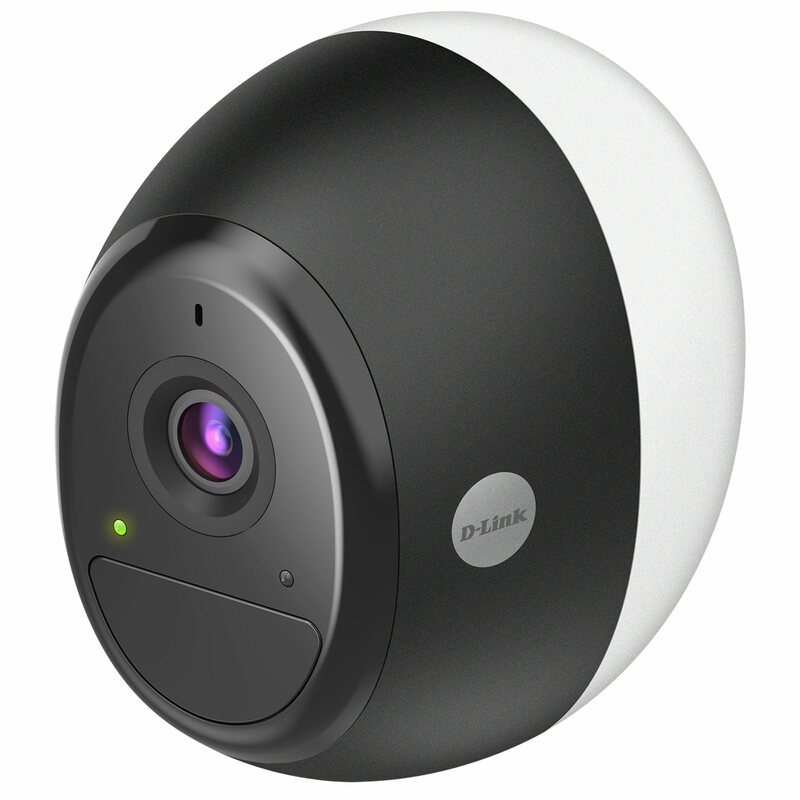 Images and video are uploaded to D-Link’s MyDlink cloud service, which is free for up to five cameras for the first year, but will cost $4.99 USD per month or $49.99 USD per year after that. 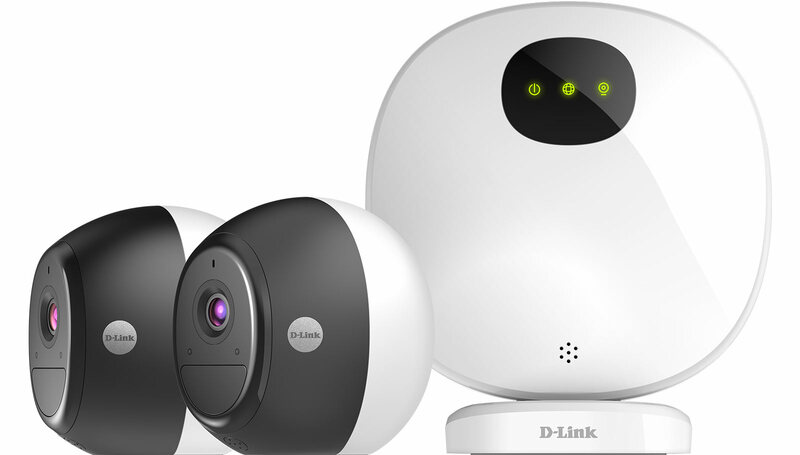 There is a free service for up to three cameras and a day of stored video, but if you have more than three cameras, you will need to go to D-Link’s paid plan. Right now, however, D-Link’s Omna cameras only come in a two-camera kit, meaning if you want more, you’ll either have to wait until they’re released as singles (which D-Link says is coming), or buy more kits. Those kits will cost $799.95 in Australia and $899.99 in New Zealand, and you can find them now. As for how D-Link’s Omna compares to the competition, that’s something we’ll have to get back to you on, but with home security cameras becoming increasingly competitive, our bet is that the tech will be there, now we just have to make sure the experience is, as well.